A paper describing the construction of a material that could be used in nuclear fuel containers has been retracted after the authors left out key details. According to the editor, the omission made the authors’ method seem more novel than it was. The material is described in “Structure and Mechanical Properties of Thick Copper Coating Made by Cold Spray.” It was published in the January 2016 issue of the Journal of Thermal Spray Technology. This article has been retracted after further review by the JTST Editorial Board as the deposition of a sublayer was ignored; yet this layer was the primary focus of the paper. Also, the essential data concerning deposition of the sublayer were omitted as the sublayer was deposited using helium as the propellant gas, while the thick copper coating was deposited using nitrogen as the propellant gas. The authors [didn’t] explain which propellant gas they used for the sublayer. Therefore, the readers could think that both the sub-layer and layer were deposited with the same propellant gas (nitrogen) which would be much [more] favorable for industrial applications and has not been done before for cold-sprayed thick copper coatings on carbon steel substrates. Once it was clear that the propellant gas was helium, the paper lacked technical significance and decision was taken to retract it. 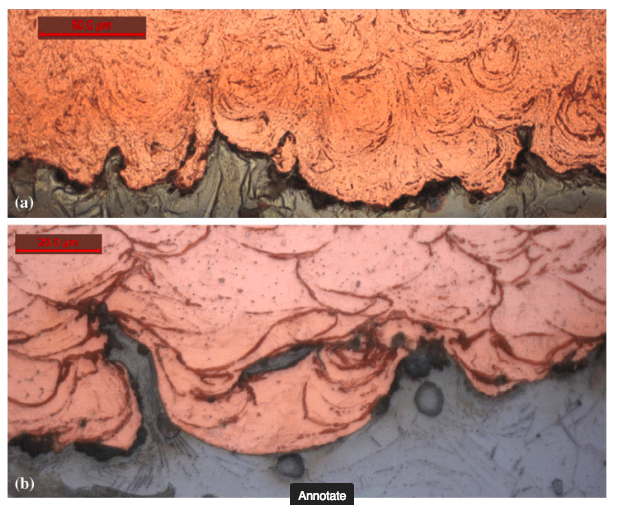 Other authors submitted later [a] paper in which they claimed to be the first to have deposited by cold spray a thick copper coating on steel by using the same propellant gas (nitrogen) both for the first layer and coating. I suppose because if the reviewers have not tried to deposit the same coating under the same spray coatings, it is not straightforward to find that there was an omission in the spray conditions. All six authors are listed at the Institute for Diagnostic Imaging Research at the University of Windsor. First author Roman Maev is the director of the institute. We’ve reached out to Maev, to last author, Elena Maeva, and to corresponding author Volf Leshchynsky. (Maev and Maeva are married, according to this Windsor Star article.) We have not yet heard back. The authors acknowledged the omission and stated that the omission was inadvertent on their part. The article has not been cited, according to Clarivate Analytics’ Web of Science, formerly part of Thomson Reuters.